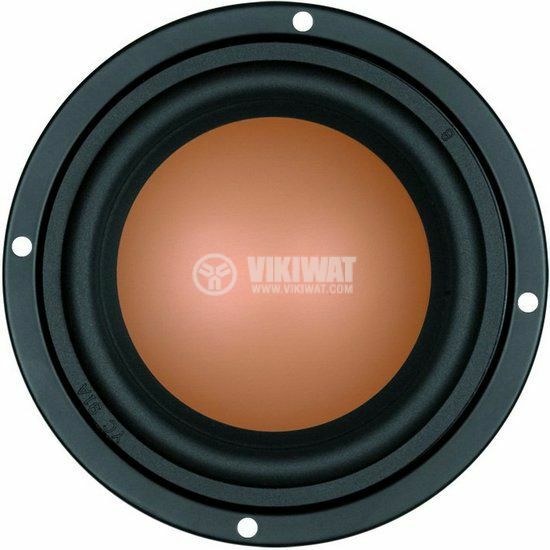 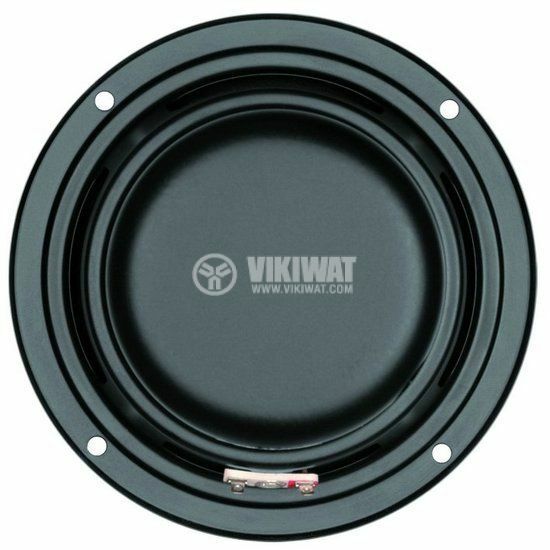 M4N broadband speaker with 15 W power and impedance of 8 Ohm. 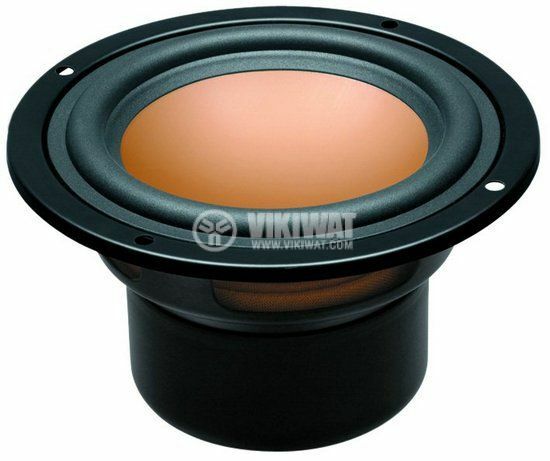 Advanced alloy (magnesium and aluminum) cone, coated with special damping materiall, extending the life of the speaker. 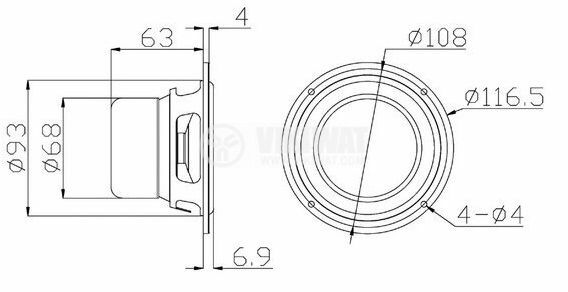 Finite element analysis for shielded magnetic system with long-throw linear excursion design, dynamic and low distortion. 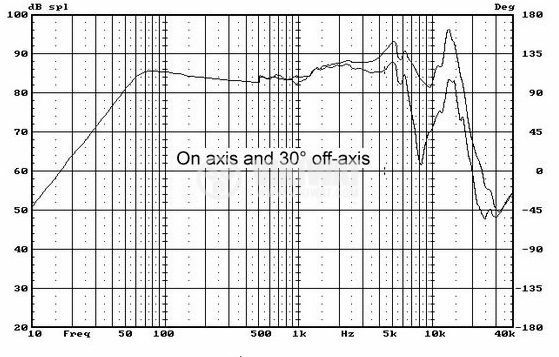 -3dB cutoff frequency - 70 Hz.